Plans for the largest development in Cricket Green for a generation are being finalised over Easter. SUEZ’s plans to move its recycling operations to a site near the Beddington incinerator are expected to result in an outline application being submitted for new housing on Benedict Wharf within the next few weeks. 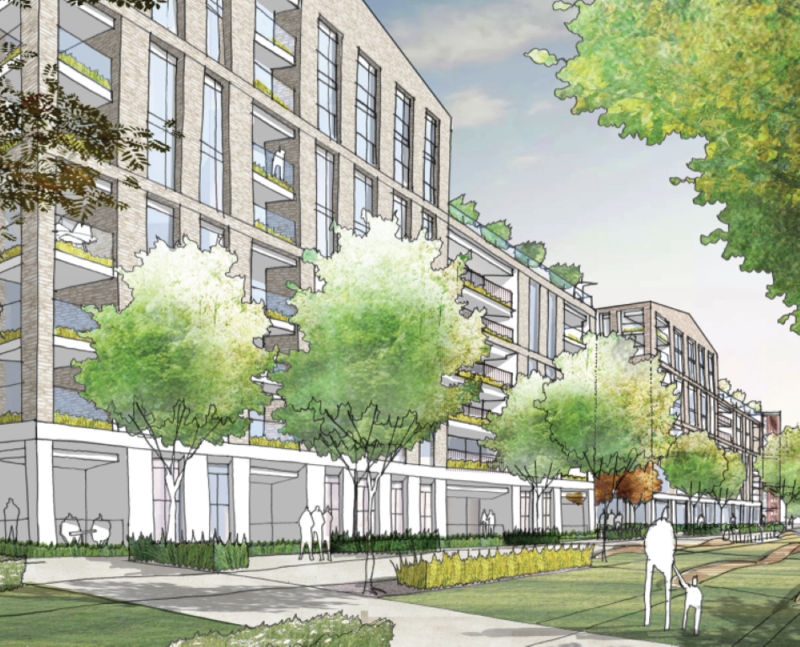 Around 600 homes are planned, creating an entire new neighbourhood for Mitcham. We are pressing SUEZ for a development which feels like a natural extension of Mitcham rather than a bolt on area of blocks and flats. Regrettably, the latest plans include large blocks of flats reaching eight storeys. 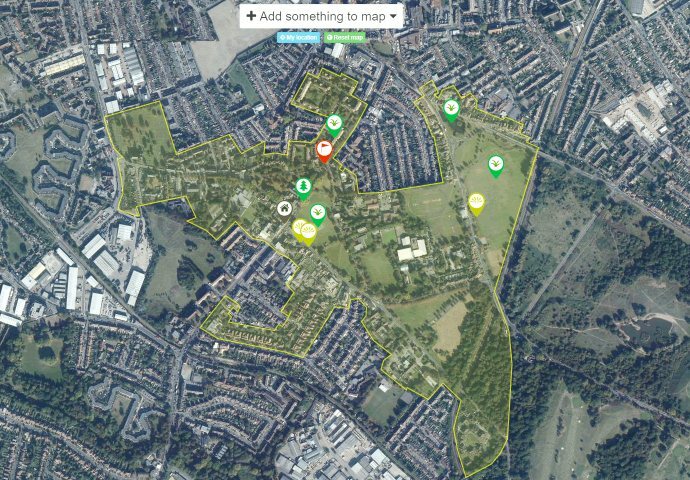 We have also asked for a standard of design that will lead to demands to include the new neighbourhood in Cricket Green Conservation Area within ten years. The development creates a real opportunity to invest in London Road Playing Fields and support local community facilities, including Mitcham Parish Centre. We are also looking for a new route from London Road through the site, across Phipps Bridge and into Morden Hall Park. The plans should also sort out the Hallowfield Way eyesore and, using land owned by Merton Council, convert this into a residential street with a welcoming entrance to the Conservation Area next to Mitcham Parish Church. As an outline application we know that SUEZ will not be the developers. If successful we can expect a housebuilder to submit detailed plans and so it will be important that the SUEZ scheme sets standards that cannot be reduced at a later date. Once the application is submitted all eyes will turn towards Merton Council as both planning authority and owner of much of the adjacent land. You can see our submission to SUEZ here. This entry was posted in Planning Applications, Submissions and tagged Benedict Wharf, Suez on April 13, 2019 by mitchamcricketgreen.